We can’t achieve our mission without volunteers! 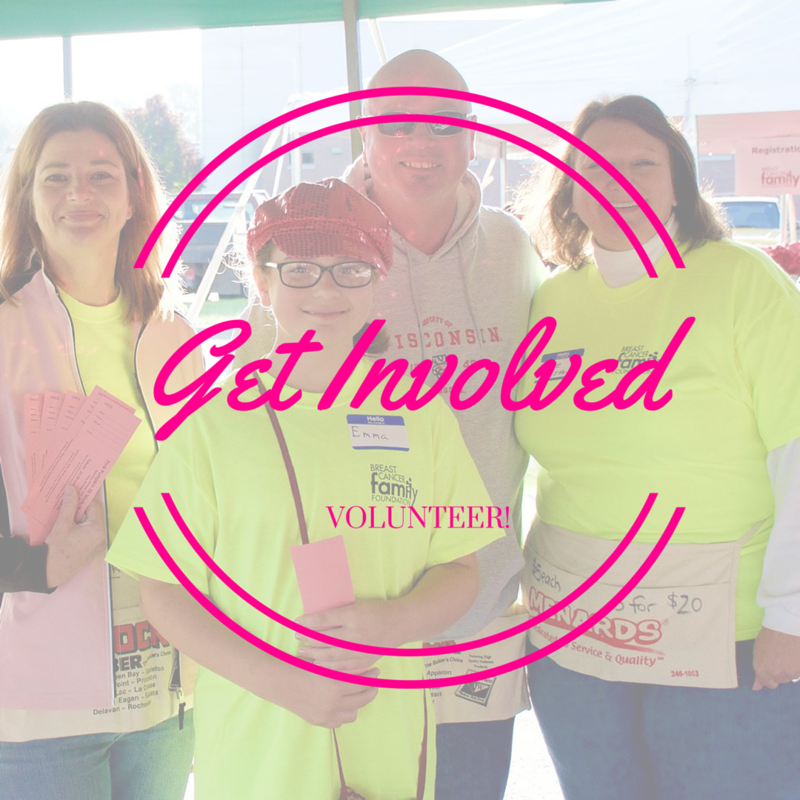 Event volunteers – planning, set-up, day-of help needed for multiple events. Board members – Serve with a diverse group of people as we guide BCFF’s mission! 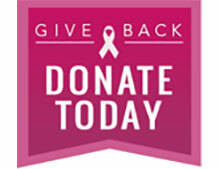 Email us at info@bcff.org to learn more about getting involved!